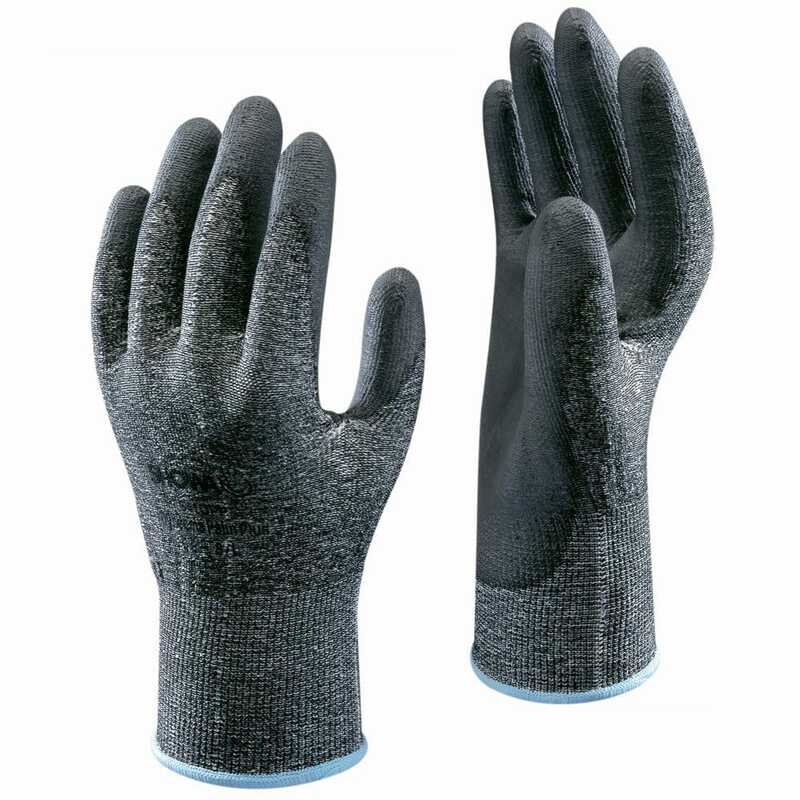 Seamless Dyneema Liner with a Polyurethane Coating to give increased grip. Resistant to Oil and Puncture and Cut level 3. Mottled Grey colouring suitable for the dirtiest of environments.